Improved, bright pink version of 'Pam's Choice', tall spikes of tubular pink flowers with dark purple speckled throats sit tight together for fuller display, can be a biennial so allow for seed to fall. An old-time favorite for the perennial border. Most are biennial but often reseed themselves in the garden. 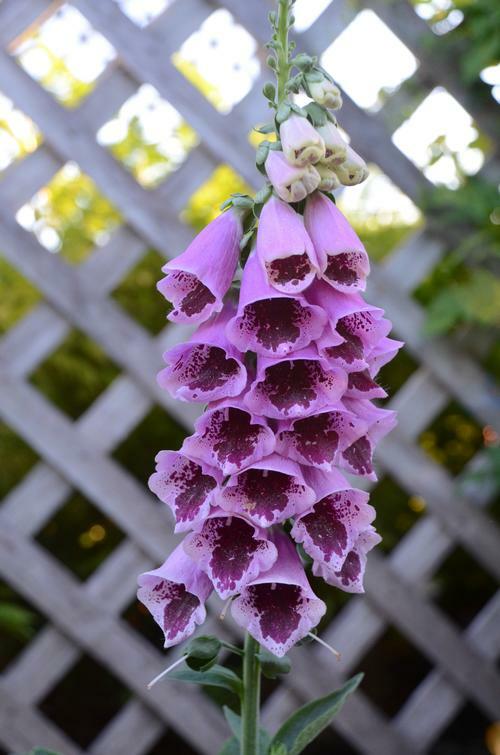 They bloom early summer and grow best in partial shade and in moist, well-drained soil.